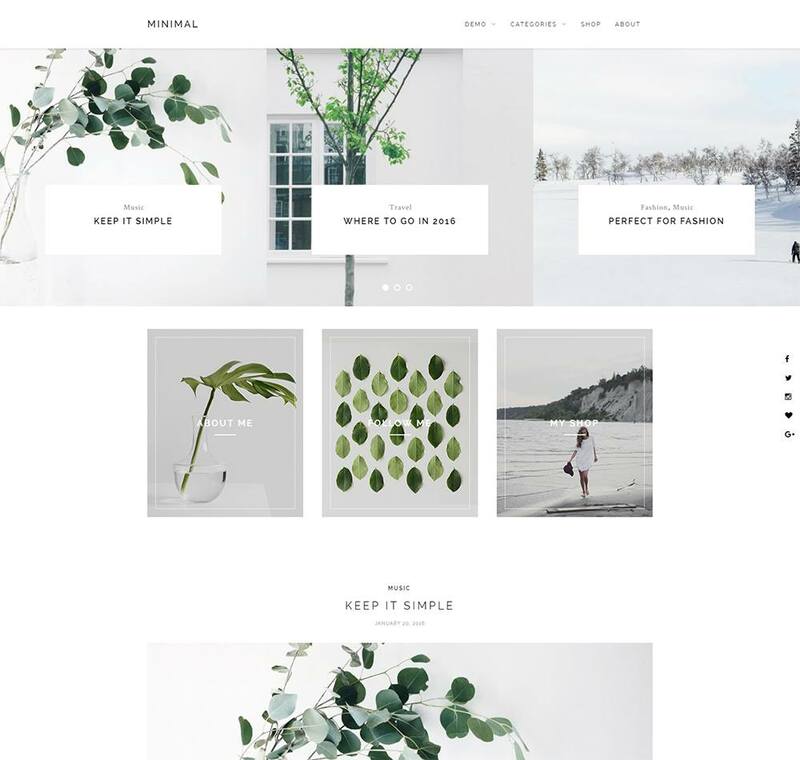 Authentic is a light & minimalistic WordPress theme perfect for lifestyle bloggers & magazines. It has so many amazing features that will make your blog or magazine stand out among others. Let your visitors enjoy the clutter free contemporaty design of your new website powered by Authentic. 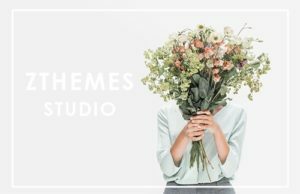 Solstice is a versatile and powerful multipurpose WordPress blog theme perfect for any personal blog. With over 140 styling options at your fingertips, Solstice makes customizing your blog and changing colors, fonts, and most elements a breeze. Solstice’s clean, clutter free design is the perfect choice for the minimal loving creative blogger. Solstice offers a stunning visual experience to showcase your content with responsive grid system layout optimized for mobile touch and swipe.